Looking to spruce up your home for 2016? 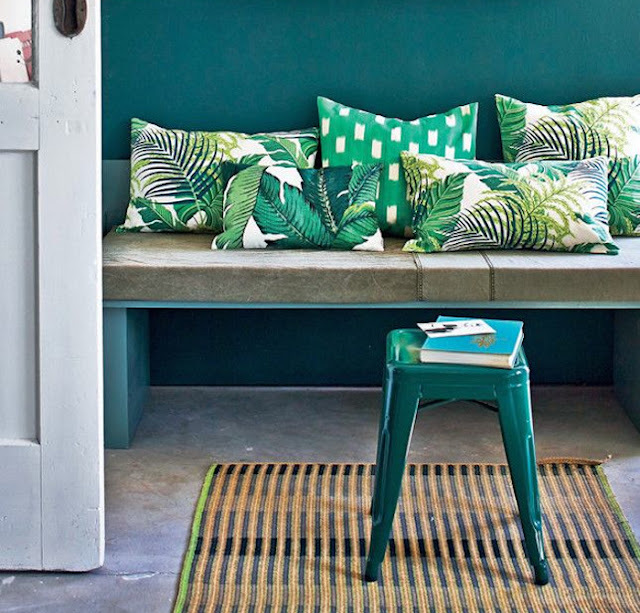 Look no further, here are some easy hacks to nail the hottest interior design trends for spring summer 2016. Update your sofa with a pop of colour. 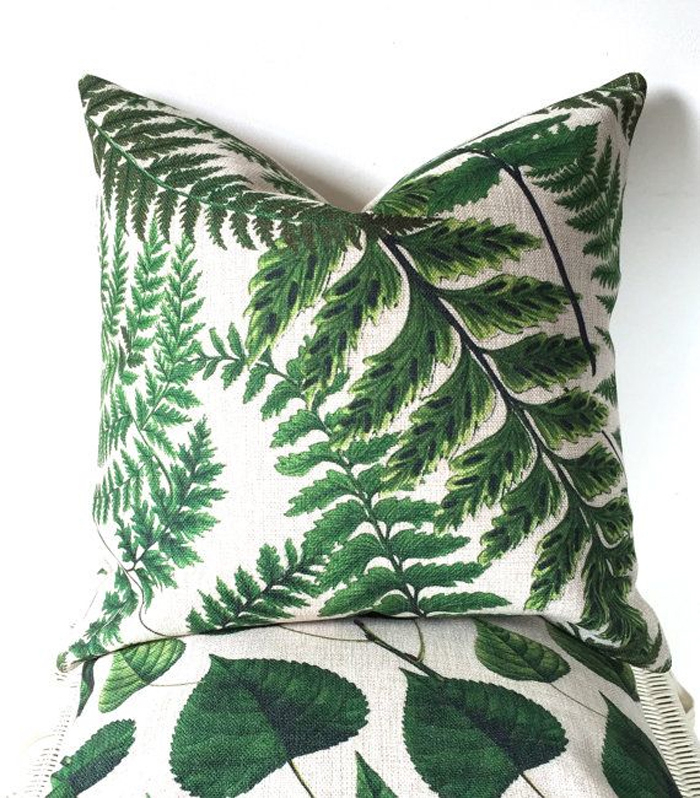 A uplifting botanical print cushion will transform any tired looking chair. 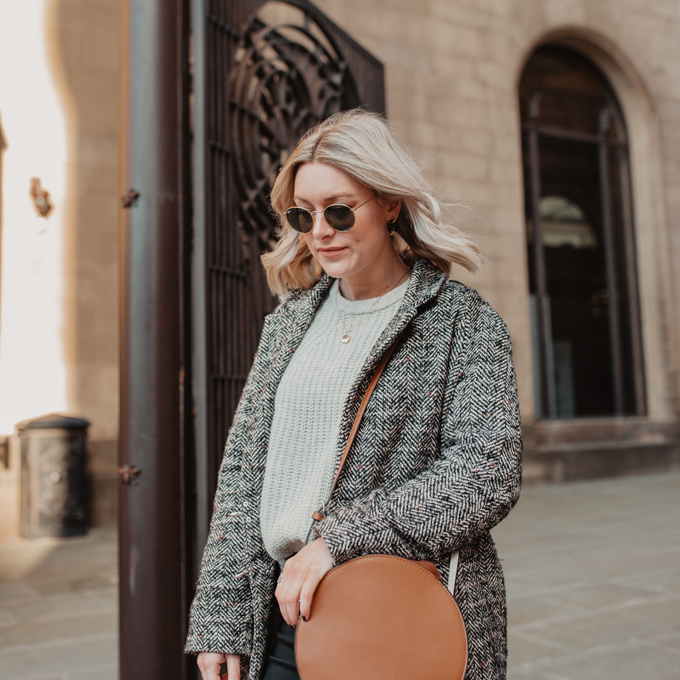 I like this one from Made.com, it makes a statement on its own, or pair with simple geometric prints in black and white for a spring summer update. 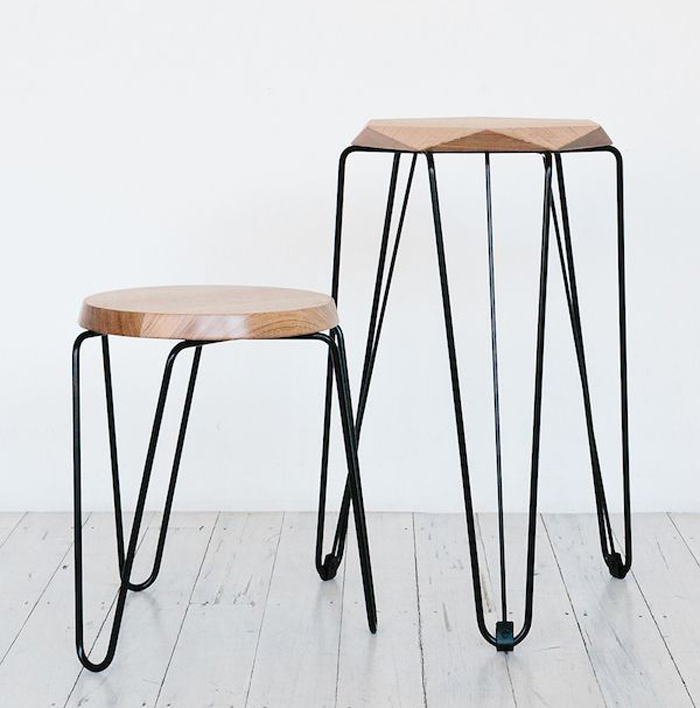 Switch up your dining room chairs with the latest trend in chair: the hair pin leg. 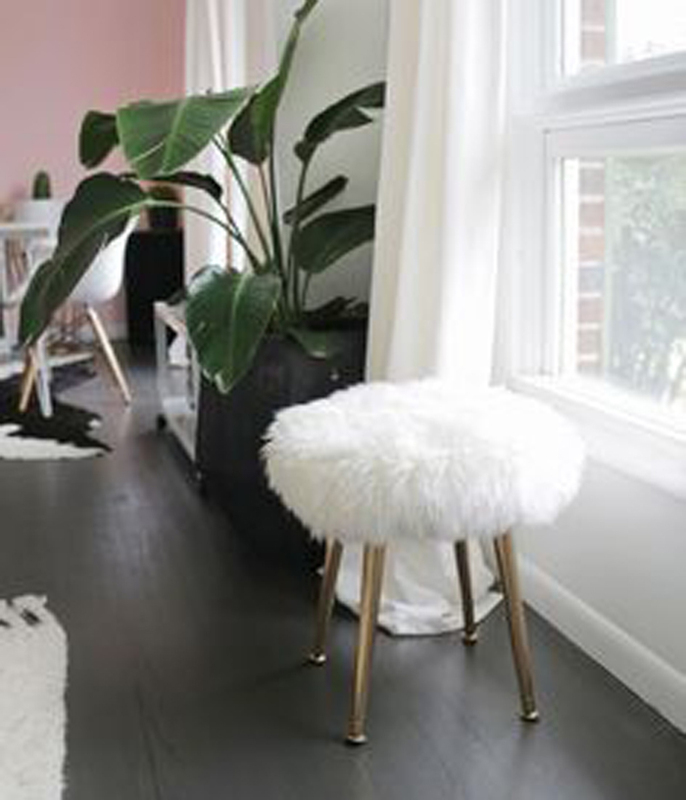 Anything goes on top, from white tub to tree stump seat, just keep the legs angled and thin and in an on trend metallic tone. 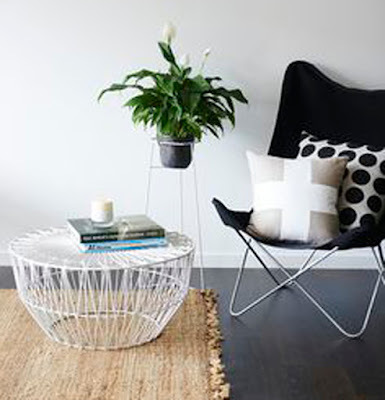 For the living room why not try a small side table with hair pin legs like this one from John Lewis. 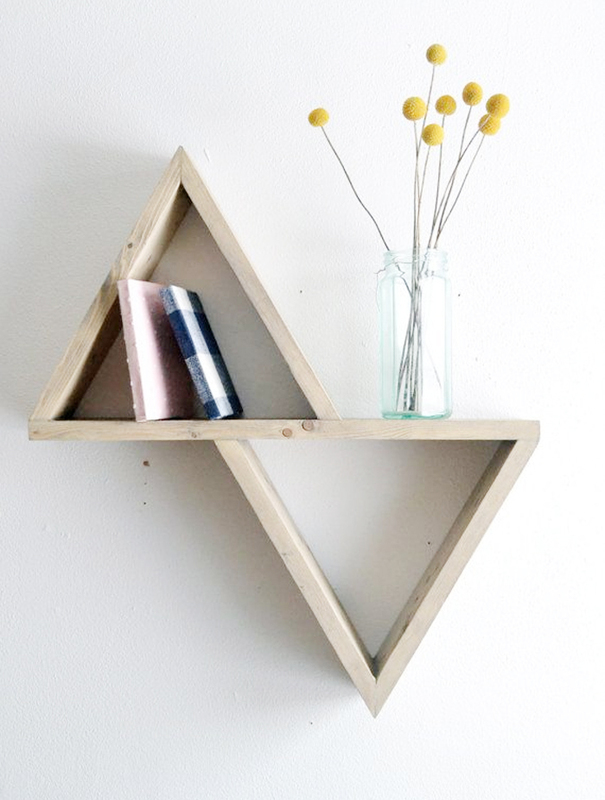 Revive a plain wall by adding some on trend shaped shelves, geometric triangles make an instant statement. Keep the shapes small and de-cluttered, a simple house fern is all that is needed on the shelf to nail this trend. 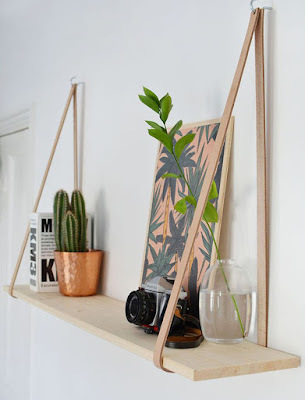 I like this one from Etsy, but why not have a go at making your own with some recycled pallets of wood and a few nails? 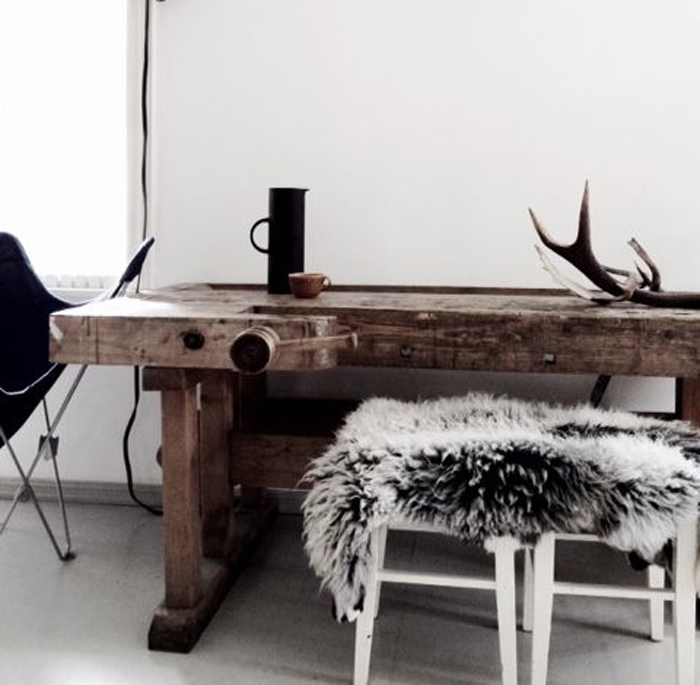 Nordic charm continues to be a theme through 2016. It’s all about stripped back wood, washed out blue linens and a mix of textures. To recreate the simplicity of this theme start with a fresh, clean colour pallet then add cosy-cabin warmth with fur accessories like a stool (like this) or throw, perfect for white bedrooms. If you want to add a little Nordic style to your kitchen why not replace that old tea towel with a rustic linen blue on or place mats like these ones. 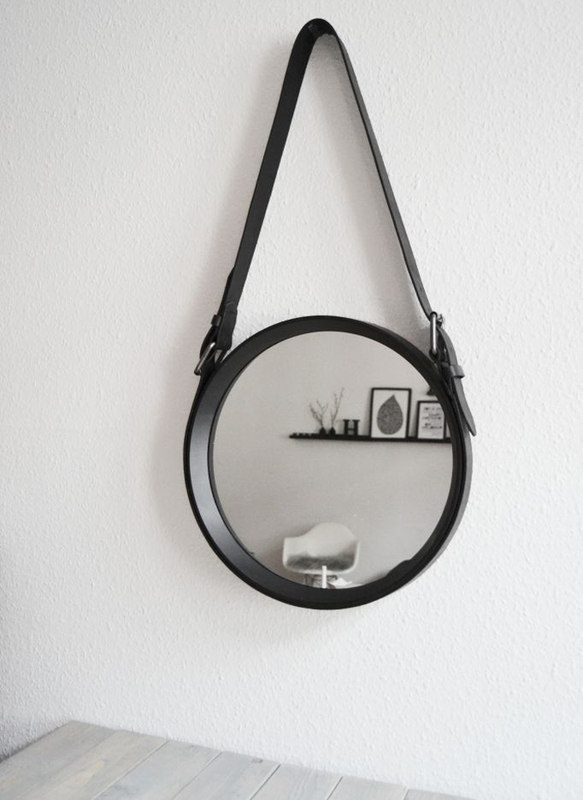 Leather is making its mark in interiors this year in a variety of ways, from hanging mirrors to holding up shelves. This is one for the DIYers for sure, grab your super glue and an old belt and add a little cowboy chic to anything and everything. 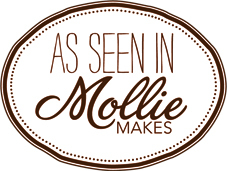 I hope this little post has given you some great ideas and inspired you to to make your home gorgeous this new year. 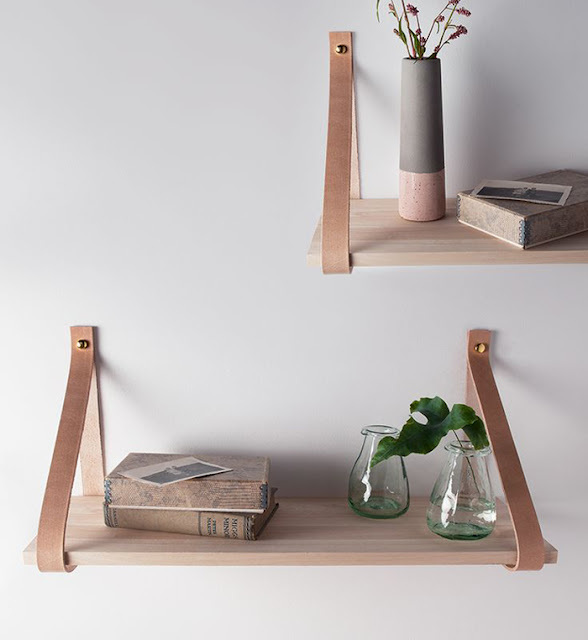 It really is easy to update your home without spending a lot of money. 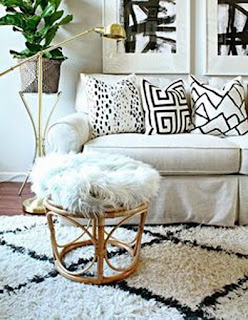 Just adding a few simple statement pieces can transform a space into something ‘pinterest’ worthy. 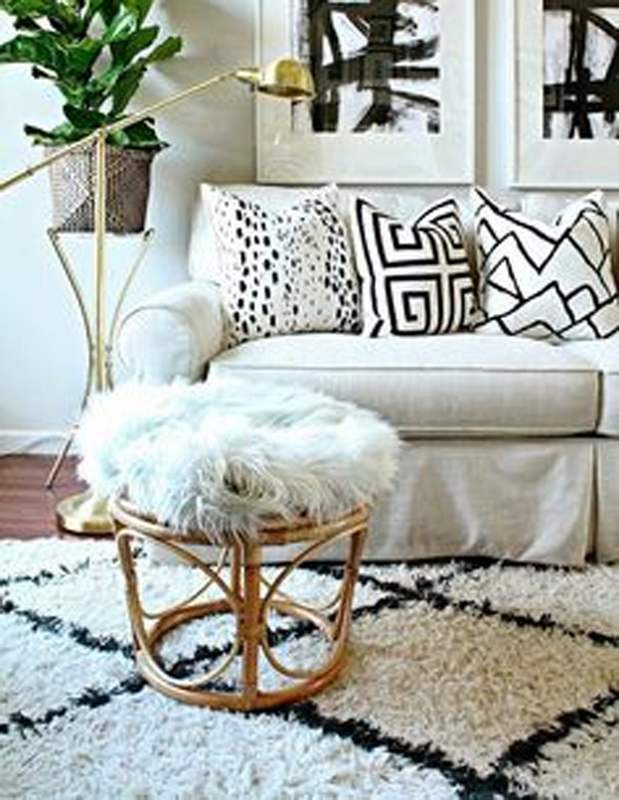 Follow Anna | Made Up Style ‘s board | Interior Trends 2016 | on Pinterest.